 Star IT Euro offers a wide range of authorised and bespoke IT training courses catering for both end users and technical personnel. 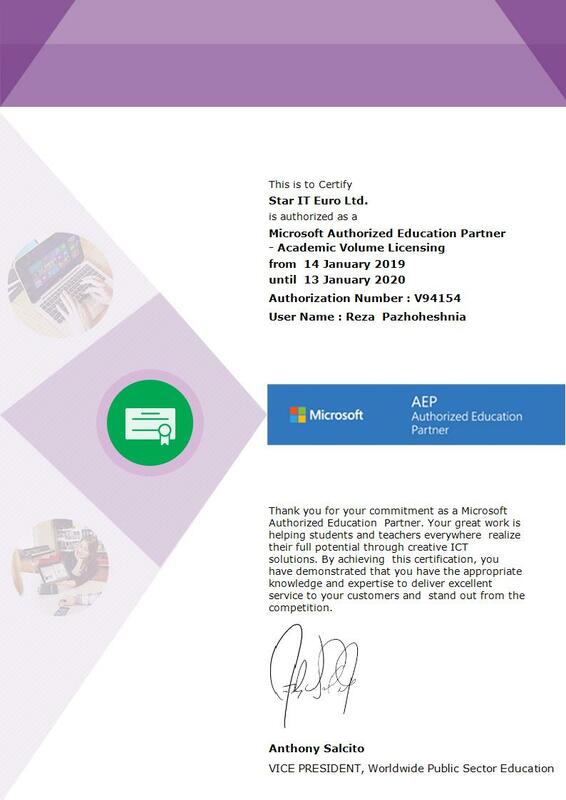 At Star IT Euro we do a lot more than just provide you with the right learning products for your business. Your most valuable asset is a skilled workforce. We are constantly updating our education program to incorporate the latest product updates into our existing programmes and to develop new programmes to suit the ever changing security landscape. As an option to any core services, we offer knowledge transfer on a one-to-one basis during any installation, configuration or upgrade work if requested. IT training in Star IT Euro is offerings have a sturdy structural framework built around Microsoft and Cisco applications training and certifications training and CompTIA certifications training. 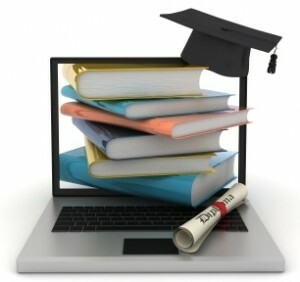 We keep you up to date with the latest new training and certifications from Microsoft and over 50 unique eCourses. Star IT Euro has a flexible approach to IT training and can accommodate candidates at all skill levels. 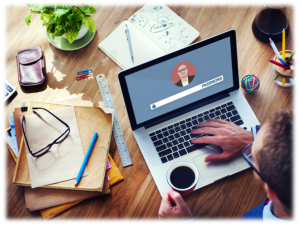 Our training e-Course delivery options allow you to pick the right type of e-Course and enable you to select a suitable training style. Star IT Euro combines proven learning methodologies with the latest technology, ensuring that you have the tools you need to succeed and that you get the most value from your IT training investment. The Star IT Euro advantage is use of the latest elearning technologies in our courseware, set in our advanced self-study format with enhanced user controls, which helps to recreate the classroom experience, anytime, anywhere.